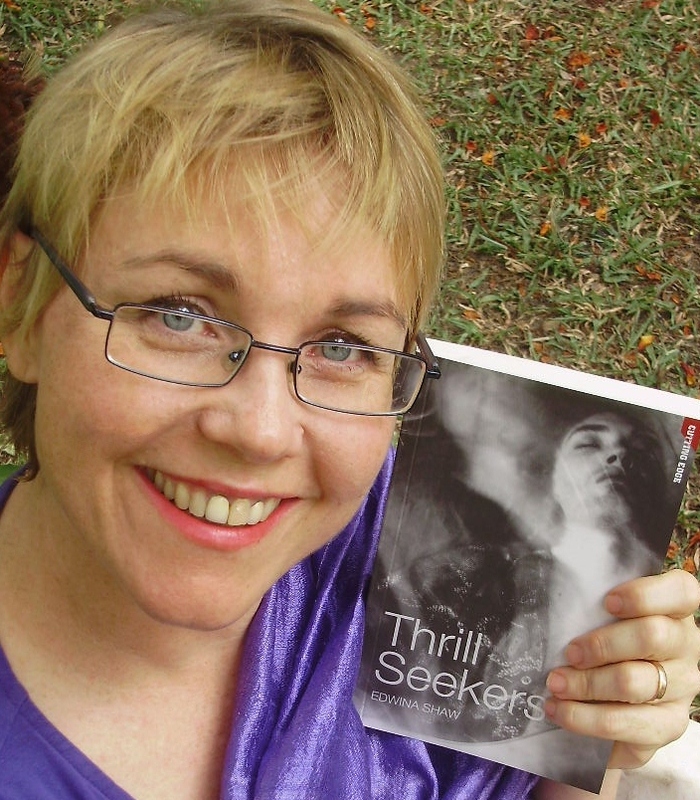 I’m getting very excited about my upcoming author event at the wonderful Rendezvous Readers Teahouse in Dayboro north of Brisbane on Friday 25th May at 10 am. Not least for the delicious Devonshire morning tea they’re putting on. I’ll be talking about the process of writing Thrill Seekers and the rocky road to publication and will probably touch on the writing of my Cambodian novel ms, When it Rains, as well. My Australian Society of Authors mentor, esteemed editor Judith Lukin-Amundsen is hoping to be there too with extra advice on the editing process. I’m looking forward to meeting local writers and sharing the highs and lows of finally becoming a published author. I’d love to have a good crowd so please come along, and spread the word to anyone you know who may be interested. It will be lots of fun and hopefully inspire some new writing too.